Horkey Handbook is an online company created by Gina Horkey. Gina is a guru of virtual assisting, and she turned her knowledge and success into courses, aimed at educating people who aspire to work in the virtual world. The Horkey HandBook flagship course is “30 Days or Less to Virtual Assistant Success.” I took this course in 2015, and I’m going to tell what you receive and my experiences with this course! 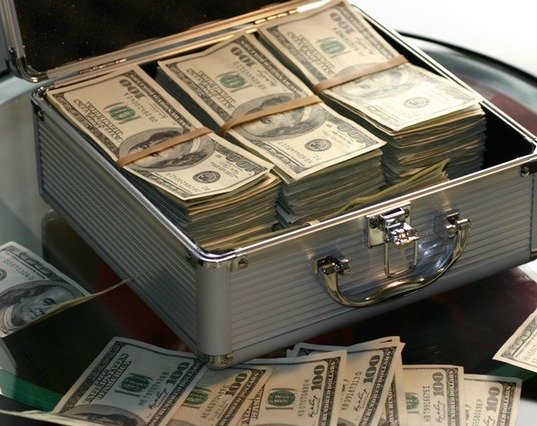 Working at home as a VA is an awesome way to earn money and can be a large income, but I prefer a much more passive online income, check out My #1 Recommendation, it’s how I made over $13,000 online last month! You can start the process by following this link. When you get there, click on the big pink button that says something like “Leave the work behind,” or “I’m ready to start a VA Side Hustle.” Click on any one of these buttons, and you’ll be directed to a payment cart. It’s very simple to get started! The entire course is at your own pace, but it’s designed to be completed within 30 days. I was trolling through my emails, and I came across an email about work at home jobs. I decided to take a look, and I came across an ad for Gina’s 30DOL to VA Success course. She describes the things you might do as a virtual assistant, and it sounded a lot like something I was already doing for a friend. I had been checking my friend’s business email and responding to certain emails per his instruction. So when I saw that answering someone else’s emails was actually a “thing,” I decided I would take the 30DOL to VA Success course to learn what other services I could offer as a virtual assistant. At the end of each lesson, you’ll also get a checklist, enhanced resources, and a quiz. All of these things help make sure the information sinks in and sets you up for greater success. But no worries, if you forget anything, you will have lifetime access to the course. As a matter of fact, I’m looking at it right now to share it with you! I basically started by DECIDING I was starting a VA business. It’s a mindset. Then I took the list from module 2 and made a list of all of the things I could offer immediately. I knew a good deal before starting the course, but I wouldn’t have known how to present it, or how to make it a business. The course lays out a plan for you and tells you what to do to make it happen. I started very slowly. It took me six months to get my first client. But that was me, and it doesn’t have to be that way for you. The course encourages you to pitch for clients, and if you follow the instructions, it won’t take you six months to get a client! Now I have a full workload. I wanted 20 hours per week, and that’s what I’m currently doing. Clients come and go. The nice thing is, if a job ends, I can hop on something like Upwork to find a new client. I have also gotten clients from word of mouth, and former client referrals. The total cost for the course is $247. This is your first business expense! You can pay in full, or select a payment plan option which only adds $24 to your total. I think the cost of the course is completely worth it. When you think about the cost to start a business, this is peanuts! And you’re the Boss! 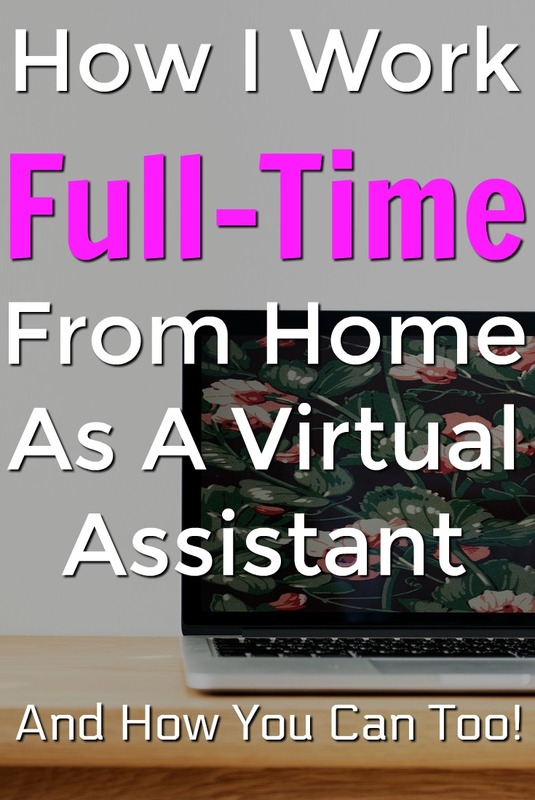 Can You Start a Virtual Assistant Business in 30 Days or Less by Following This Course? Absolutely! This isn’t a get rich quick scheme, and it isn’t a job. But when you follow this course, you will learn how to start your own business as a virtual assistant. And YES, it is totally possible! I think a big part of starting your own business is confidence. When you get started and have no former clients, you need to be able to say with confidence that this is what you do. Once you have a client under your belt, it will be easier to say what you have done for your other clients. Taking Gina’s 30DOL course helped me see what skills I already have that I could put to use for other people. I am SO happy I decided to try Gina’a 30DOL to VA Success course! Here’s the link to check it out. If you’re not sure yet about starting a VA business, go here to get a list of 150 services you could offer. See what you already know! If you take the course, please, write a post in the Facebook group to let me know you’re there! If you’re more interested in writing, Horkey HandBook has a course that focuses on writing: 30 Days or Less to Freelance Writing Success. Not sure about that either? Go here to get a list of 200+ writing niches. Do you have any experience as a VA? Already took this course? We’d love to hear your thoughts in the comments below!